Micro 6-1/2" diameter size is ideal for all training and workout needs. Develop pinpoint accuracy and precision punches. Slightly curved C-shape is perfect for jabs, straight punches, uppercuts, hooks and angle shots. Less than 1" of compact technology foam for almost impact-free usage by trainer. Extra tough leather construction. Super light weight is ideal for prefight warm-up and travel. 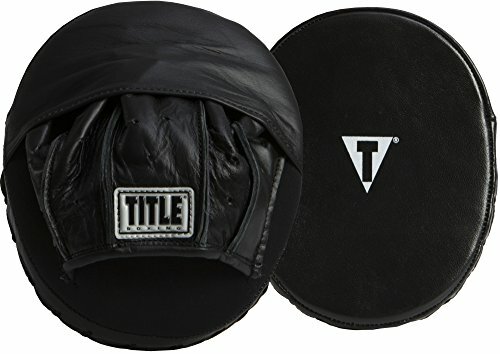 If you have any questions about this product by Title Boxing, contact us by completing and submitting the form below. If you are looking for a specif part number, please include it with your message.